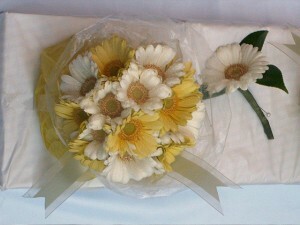 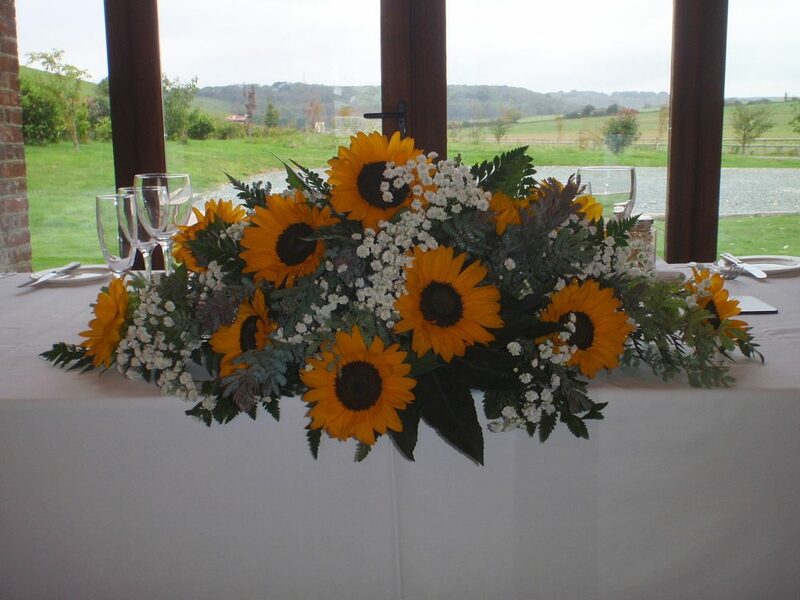 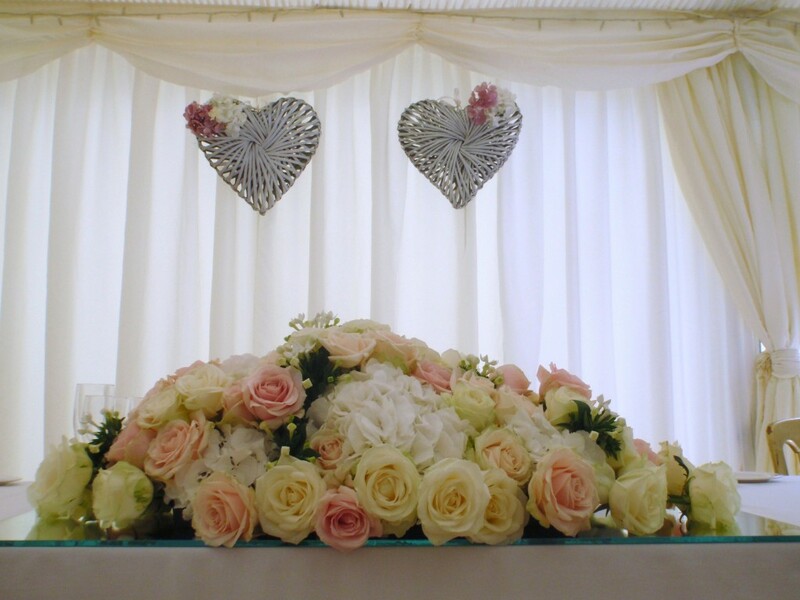 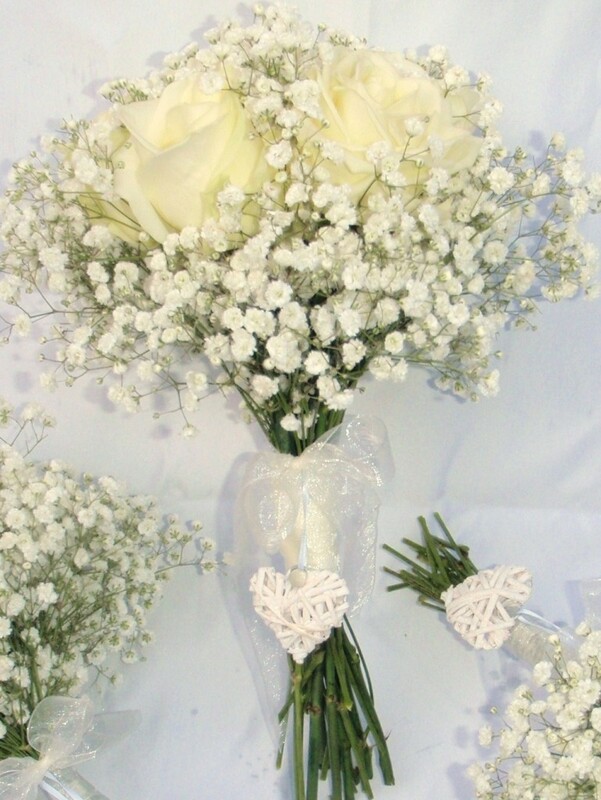 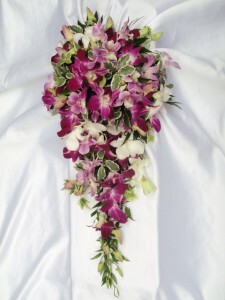 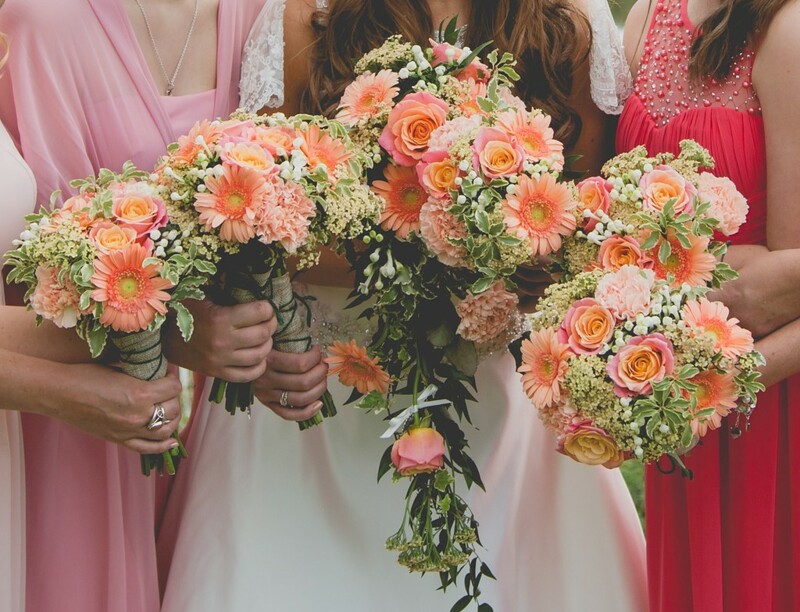 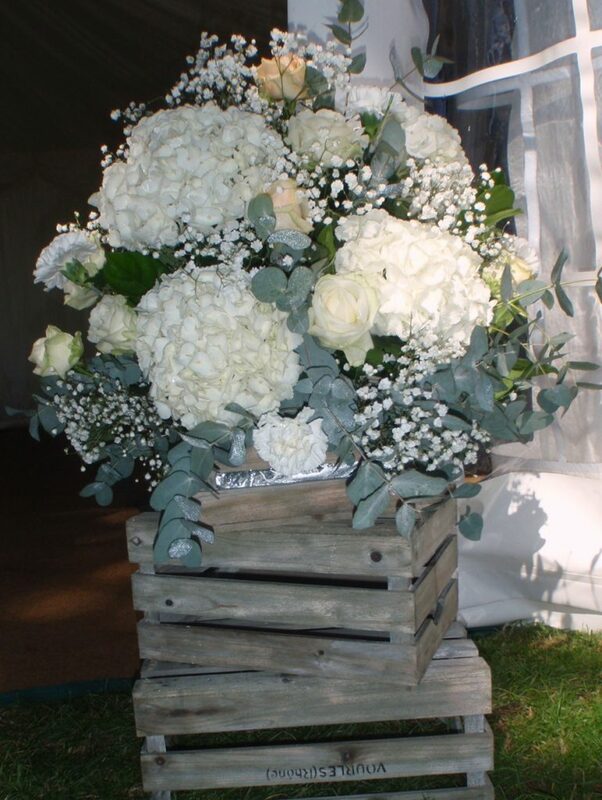 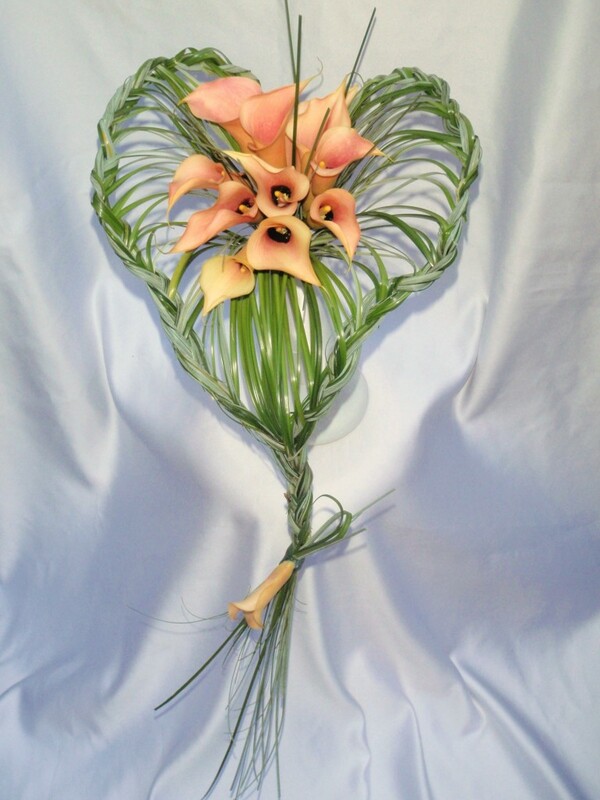 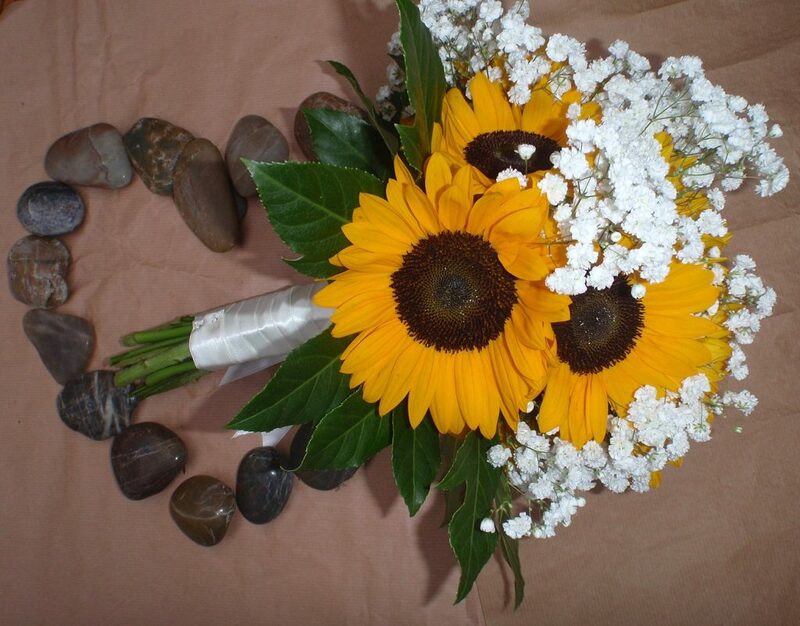 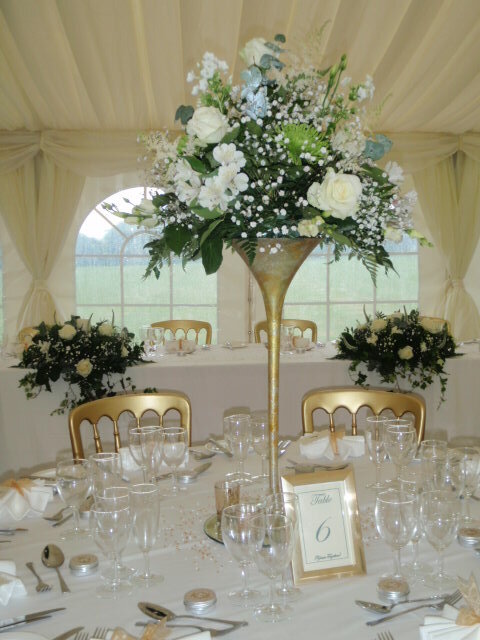 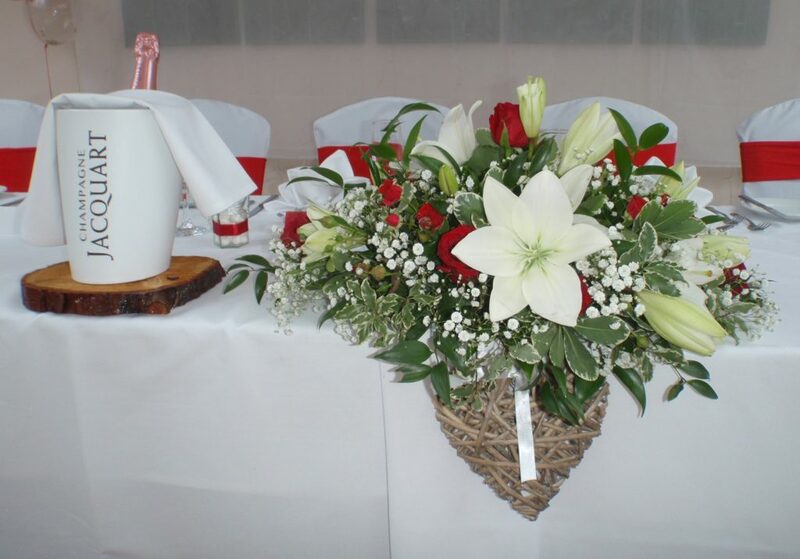 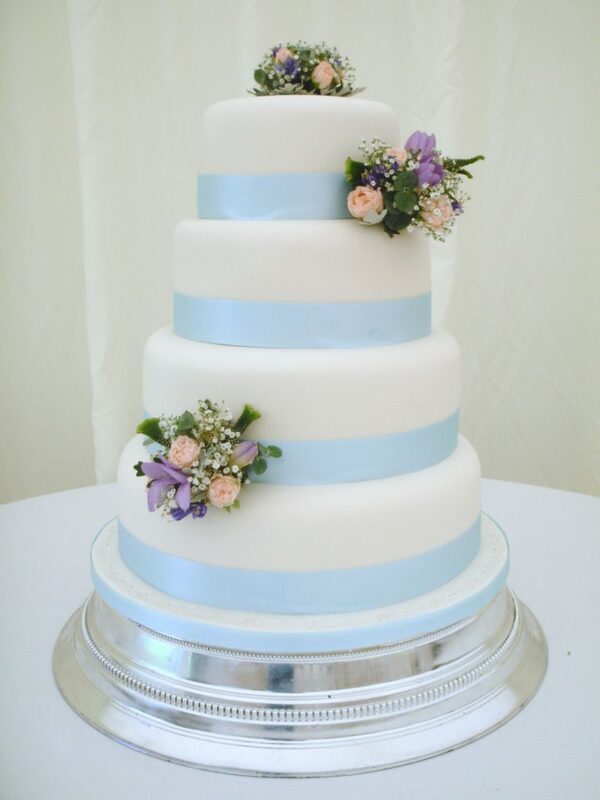 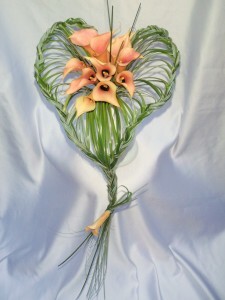 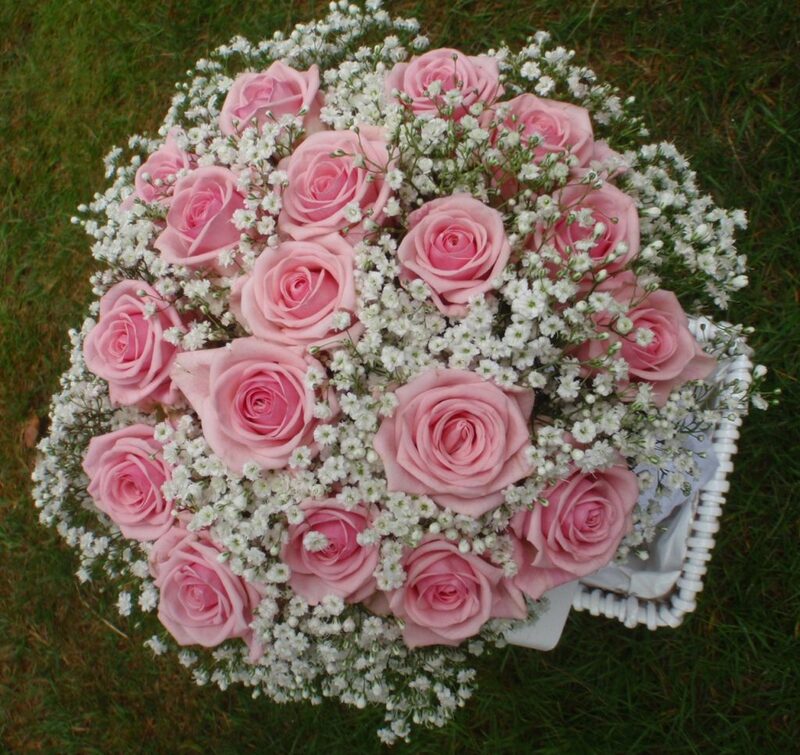 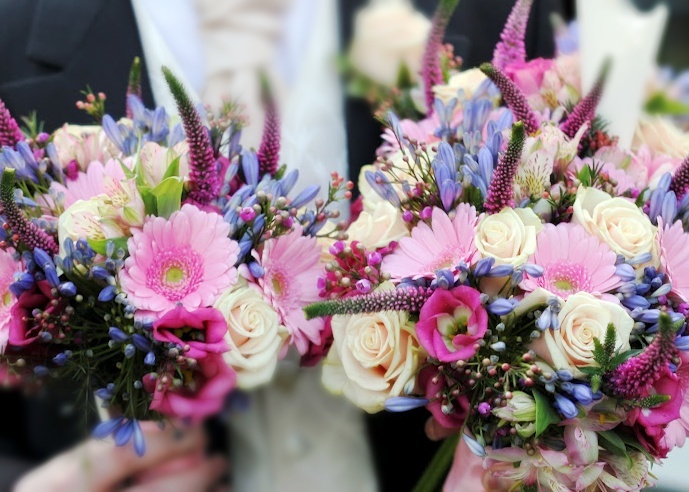 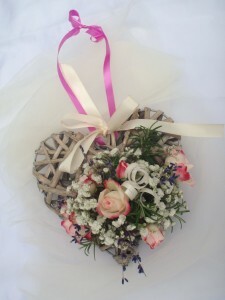 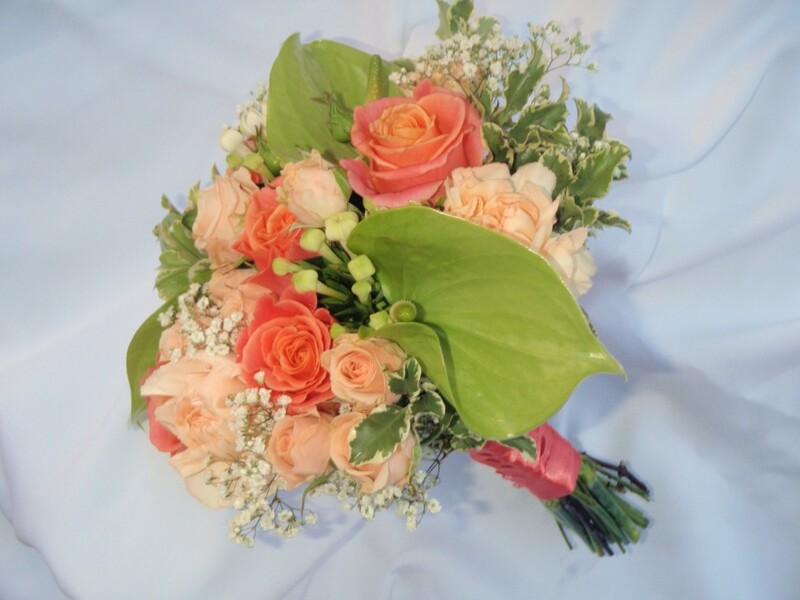 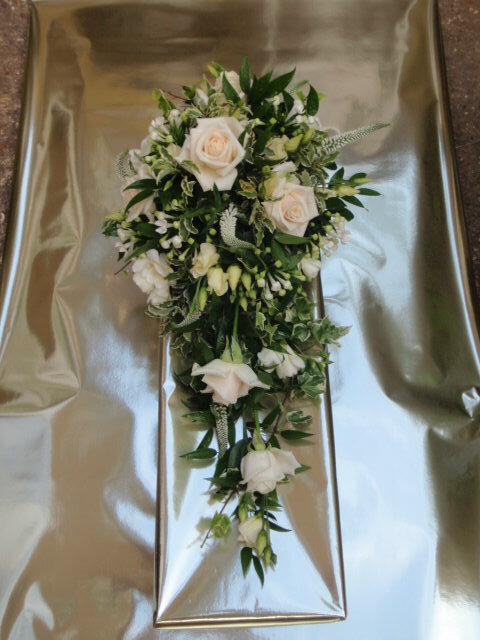 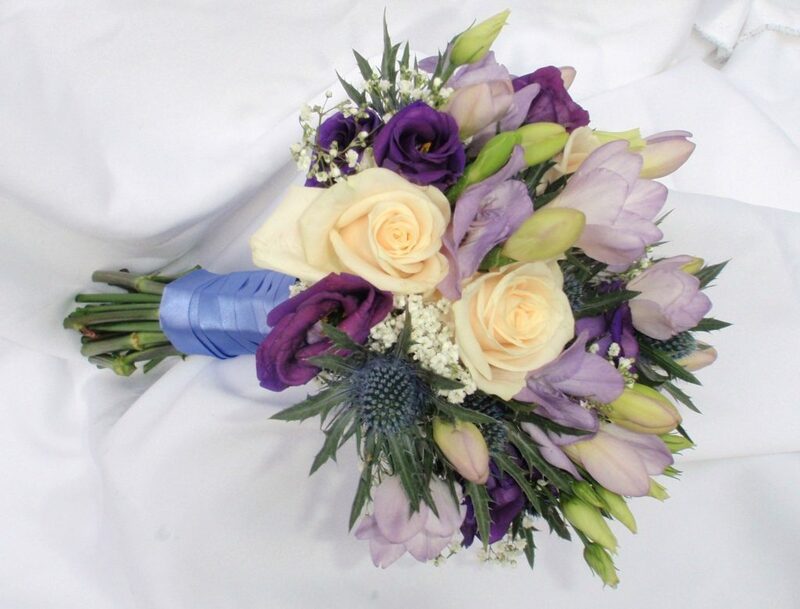 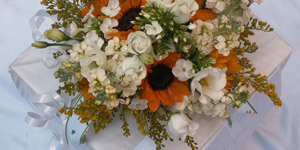 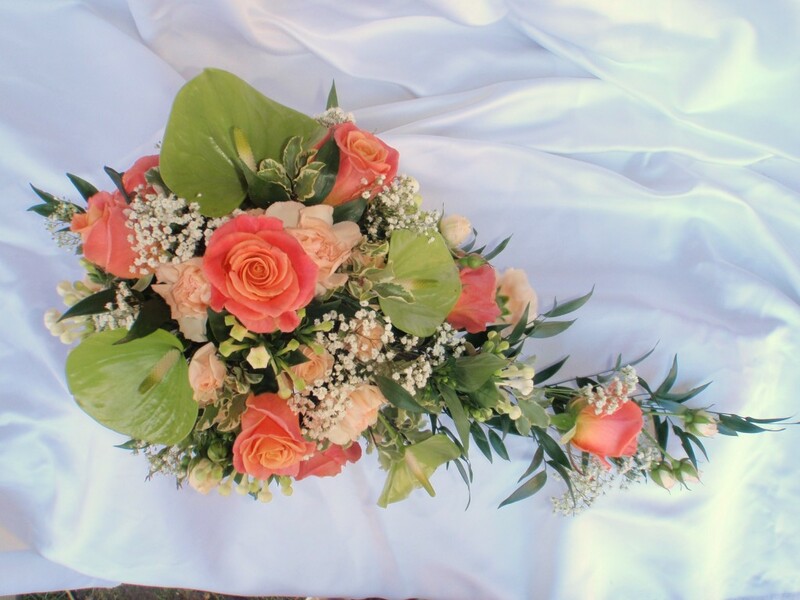 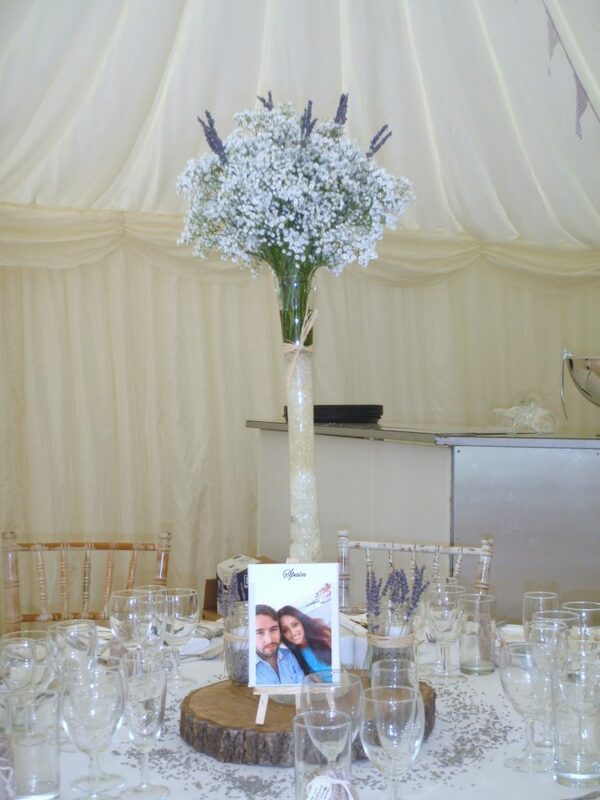 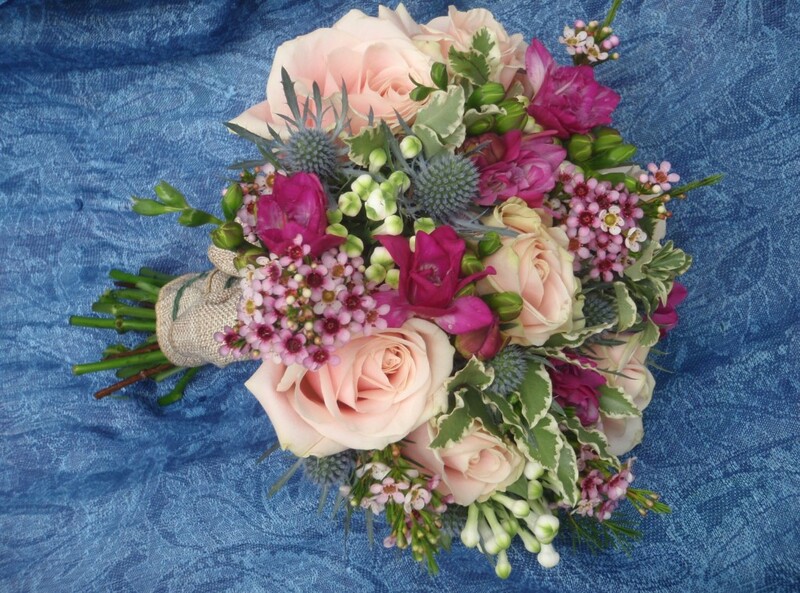 I specialise in creating all types of beautiful floral arrangements that will make your Wedding Day truly memorable. 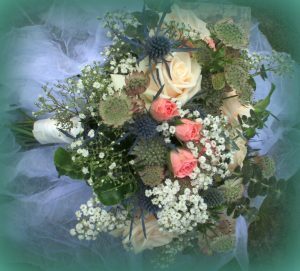 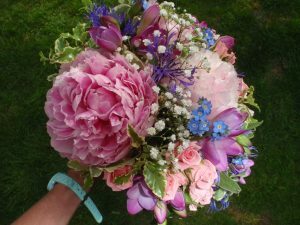 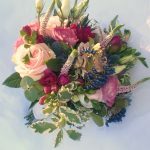 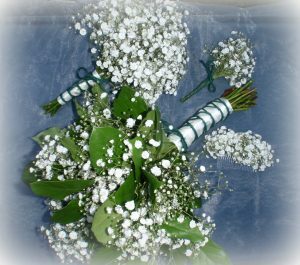 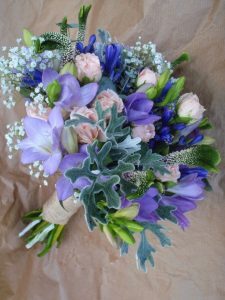 Whether it is the traditional shower bouquet or perhaps the popular modern hand tie but with a distinctive twist, I can create it. 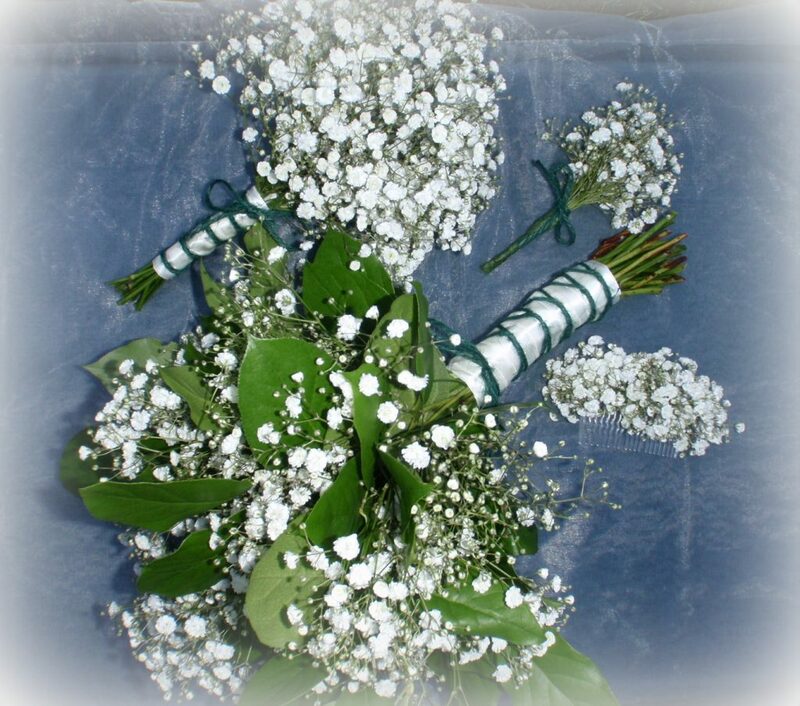 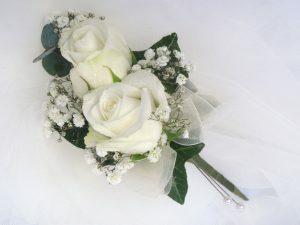 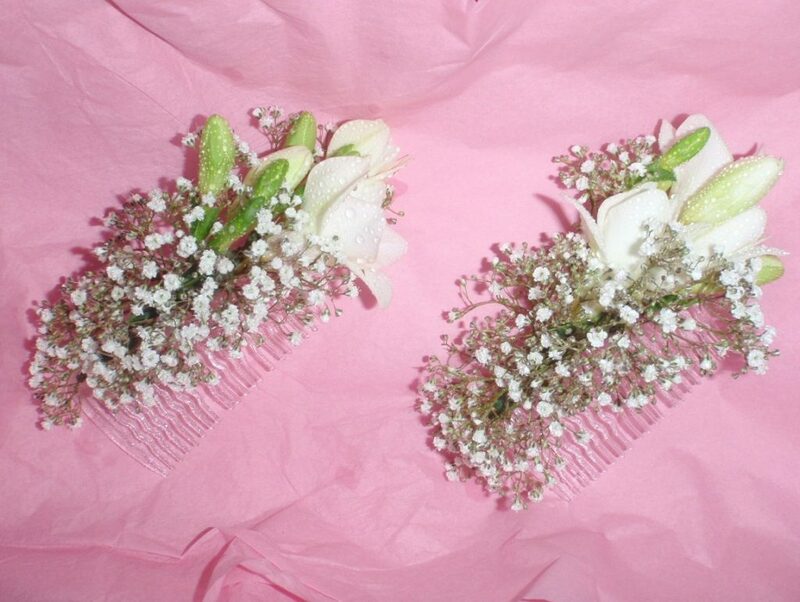 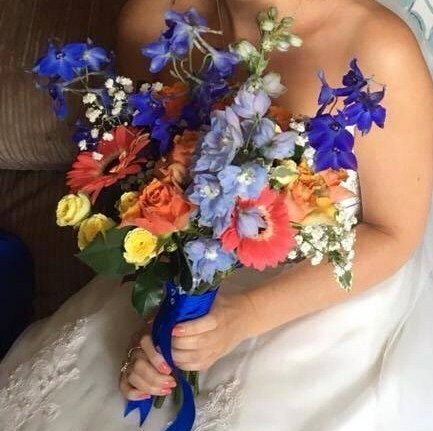 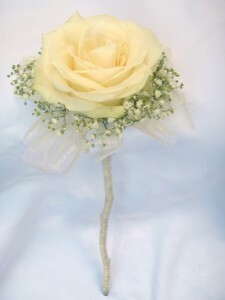 For example, “dressing up” your hand tie bouquet by creating a collar of lace around the outer edge, which will be unique to your Wedding Day, and adds a special touch? 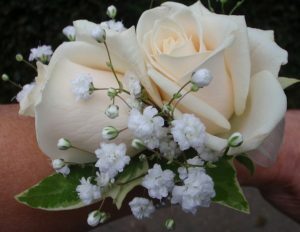 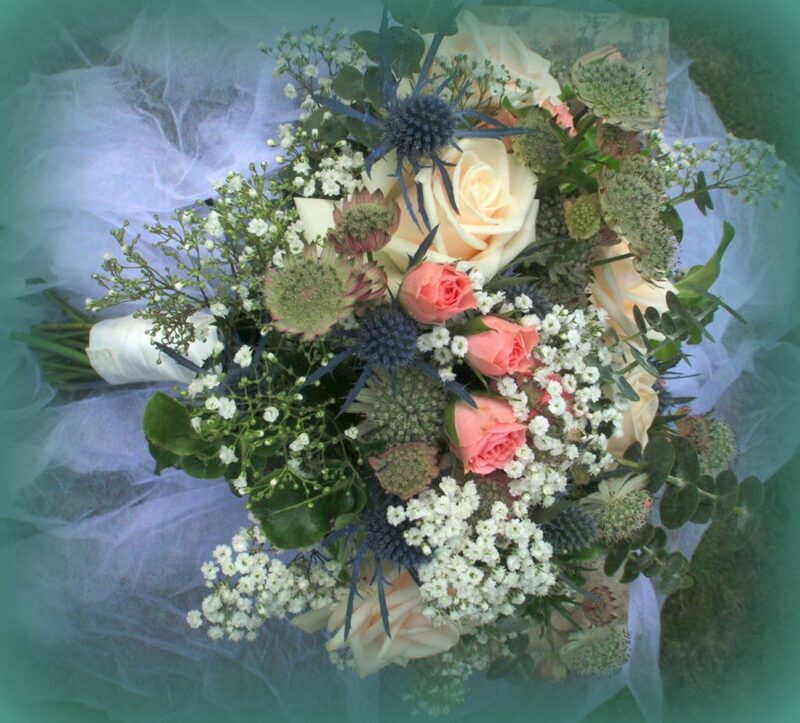 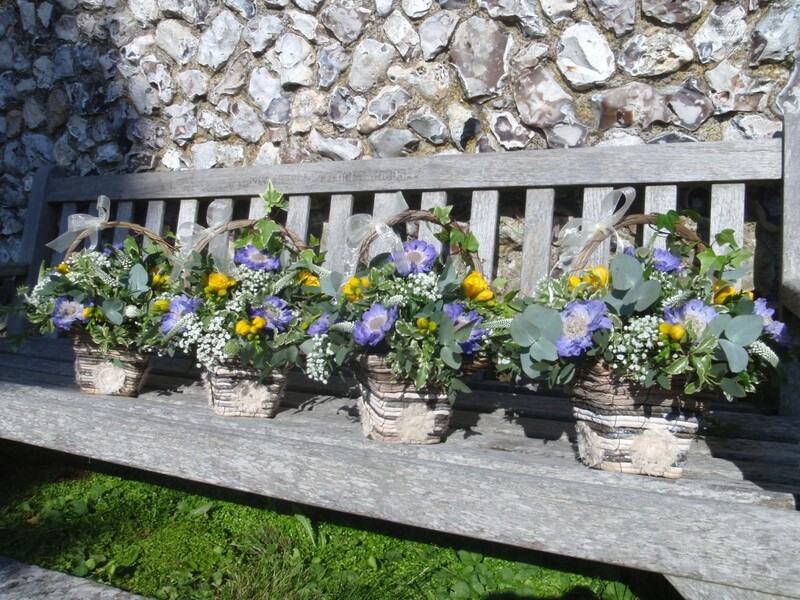 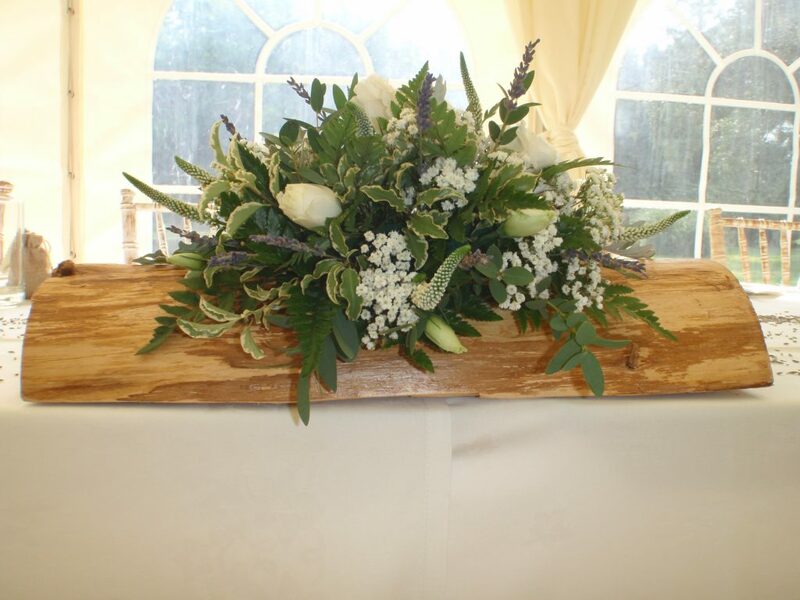 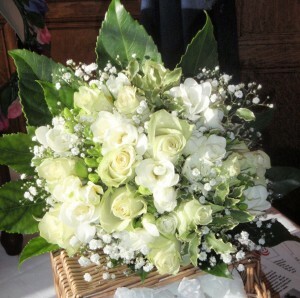 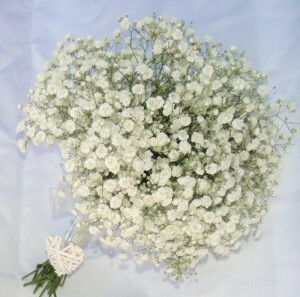 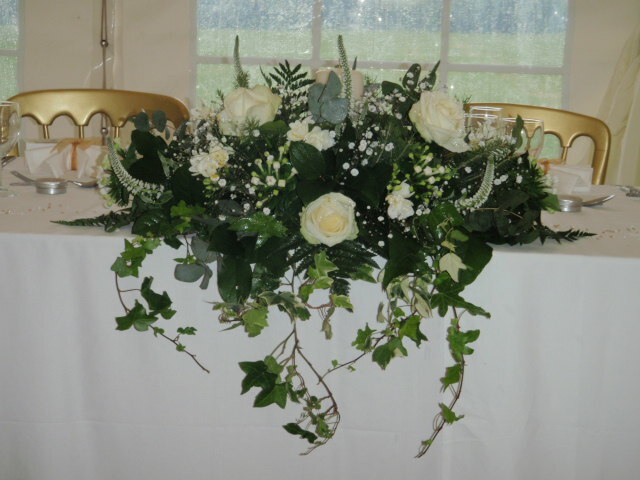 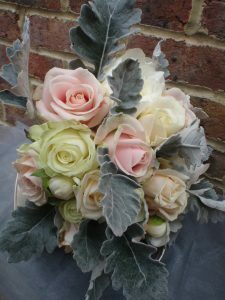 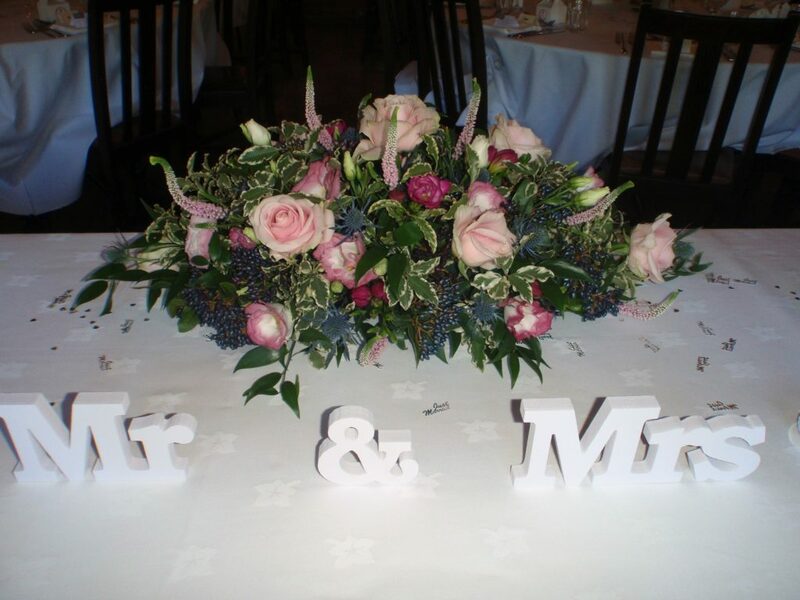 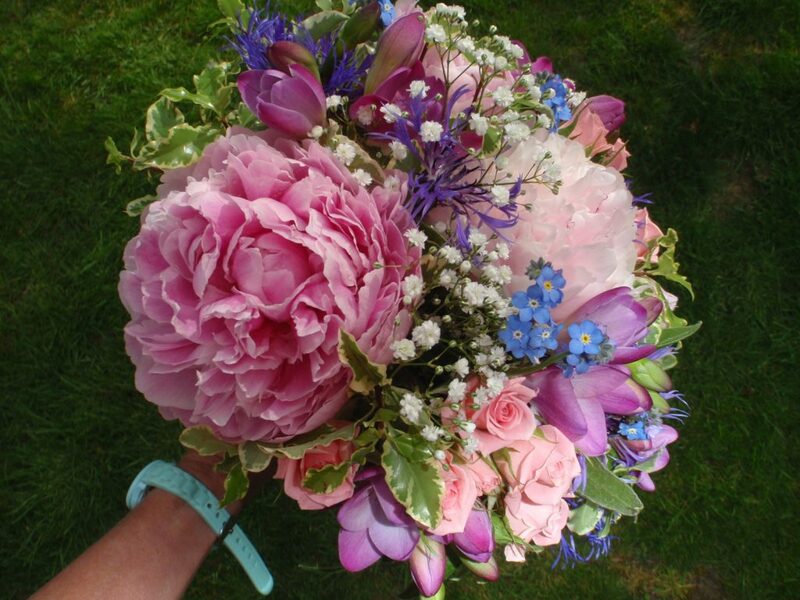 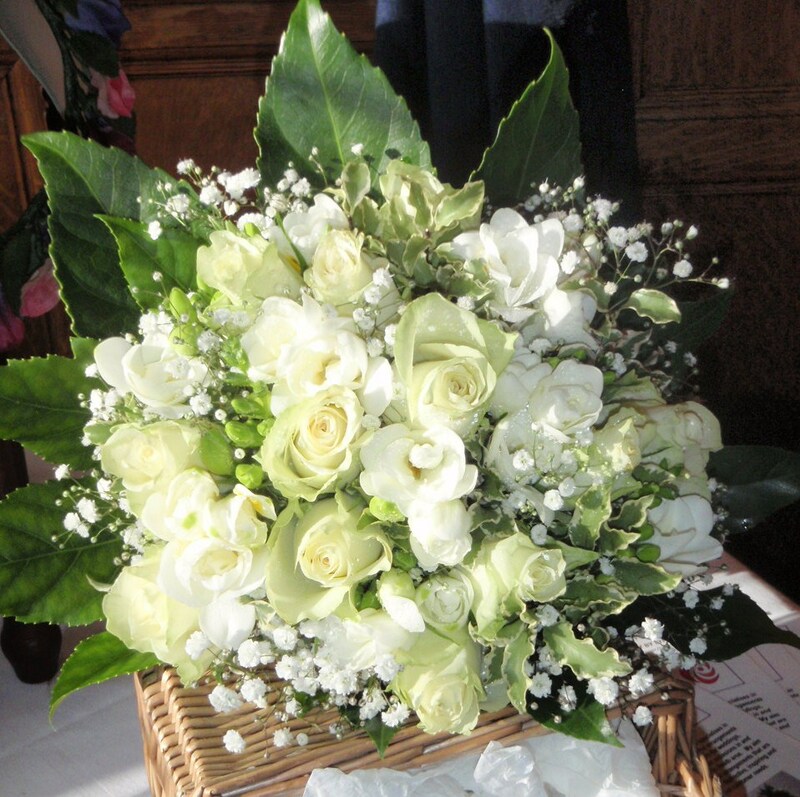 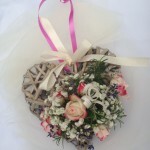 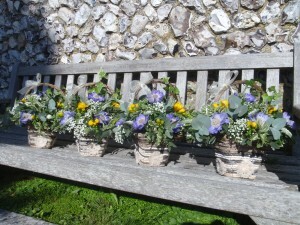 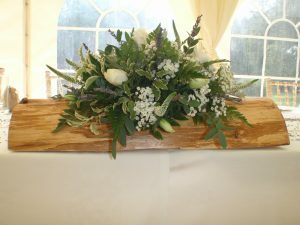 Whatever your plans are for your Wedding Day, I look forward to helping you with all your floral requirements. 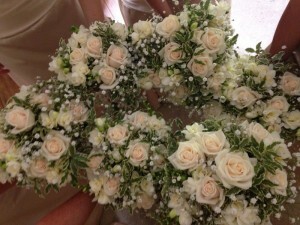 My thoughts are, “Wedding flowers will live forever in your Wedding Albums”. 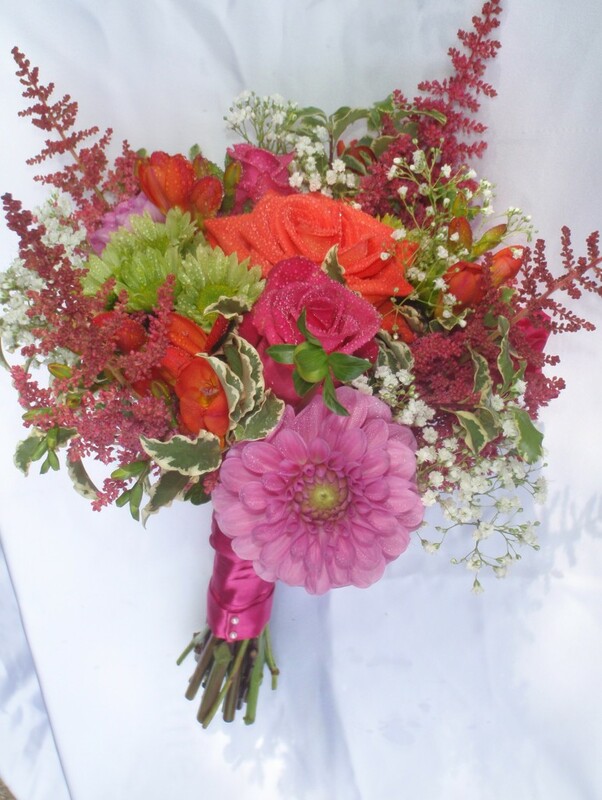 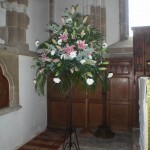 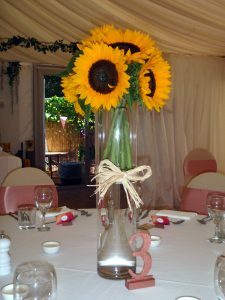 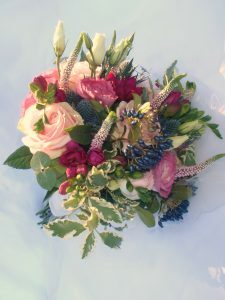 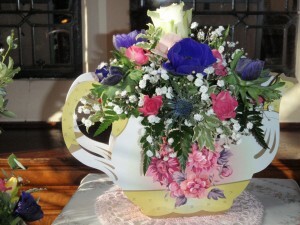 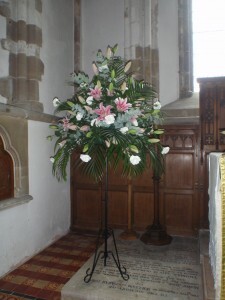 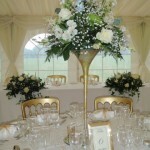 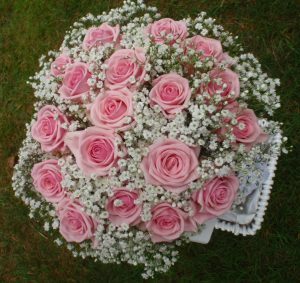 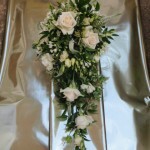 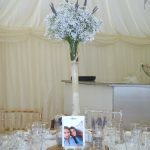 For your perfect floral design at very competitive prices, contact us for a free no obligation quote. Would you like to recommend our services to a friend?